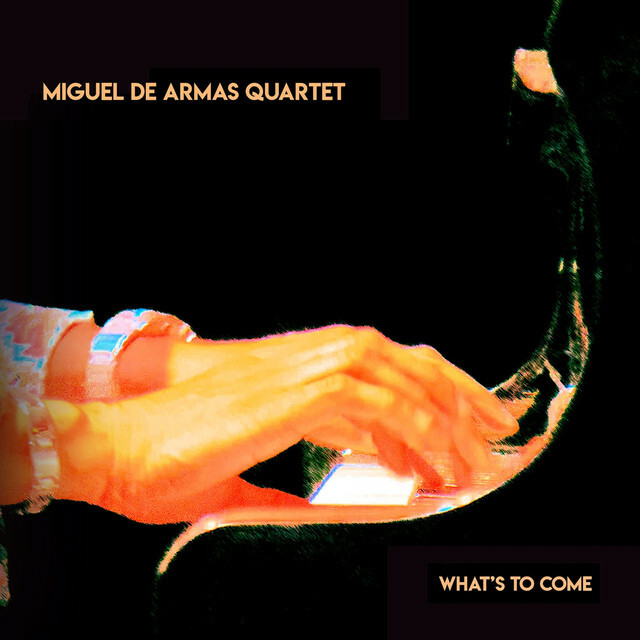 Miguel de Armas is a Cuban-born keyboard player and composer. He graduated from Havana's Instituto Superior de Arte in 1988 and became a founding member of N.G. La Banda, in the process helping to develop a variety of salsa music called timba. 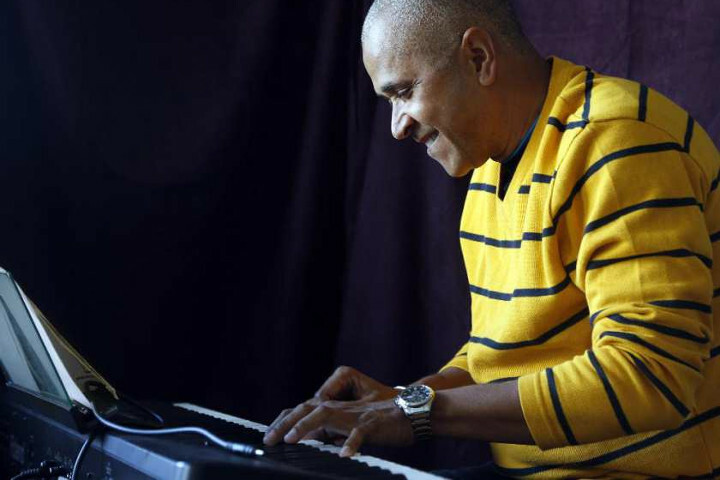 He eventually relocated to Ottawa, Canada, and has been a frequent collaborator with many artists in latin, jazz, and other music.